The Smoky Mountains and Dollywood are two great attractions nearby. 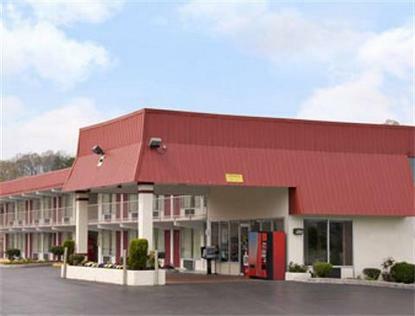 The Motel is 25 miles from Historical Jonesboro and 20 miles from Bristol Speedway. We offer many amenities such as Free High Speed Internet, Hairdryers, Refrigerators, and Alarm Clock Radios in every room. There is also a Free Continental Breakfast every morning.